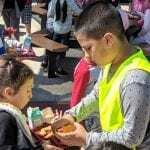 The 34th Annual Coastal Cleanup Day on September 15, 2018 was a huge success. This year over 1,149 volunteers at 27 sites from Rincon Beach Park to Guadalupe Dunes came together to clean up Santa Barbara’s waterways. A total of 4,502 pounds of waste, 3,530 pounds of trash and 971 pounds of recyclables, were collected and prevented from entering our waterways. Dog waste is also a commonly found item with 89 bags found at Bates Beach alone! The most unusual items found in Santa Barbara County were a Weather Balloon, a BB Gun, a whole Fire Hose, a Flip Phone, and a Giant Teddy Bear. 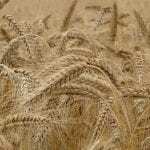 Winners of the statewide Most Unusual Item Contest were a painting of a marsh found in a marsh and a Coca-Cola can from 1963. Coastal Cleanup Day is part of a much larger international event. 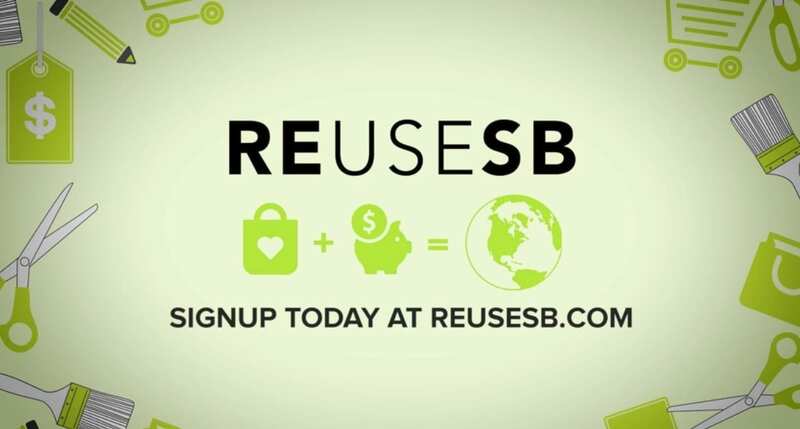 Statewide, 53,073 Californians picked up 698,931 pounds of trash and an additional 35,674 pounds of recyclable materials, for a total of 734,606 pounds or 367 tons. Volunteers cleaned at over 1,000 sites in 55 of California’s 58 counties, the largest collection of sites in the cleanup’s history. Cleanups took place up and down the coast, from the Oregon to Mexico border and as far inland as Lake Tahoe. Coastal Cleanup Day is made possible with the help of local businesses, nonprofits, and individuals who volunteer their time to make a difference. 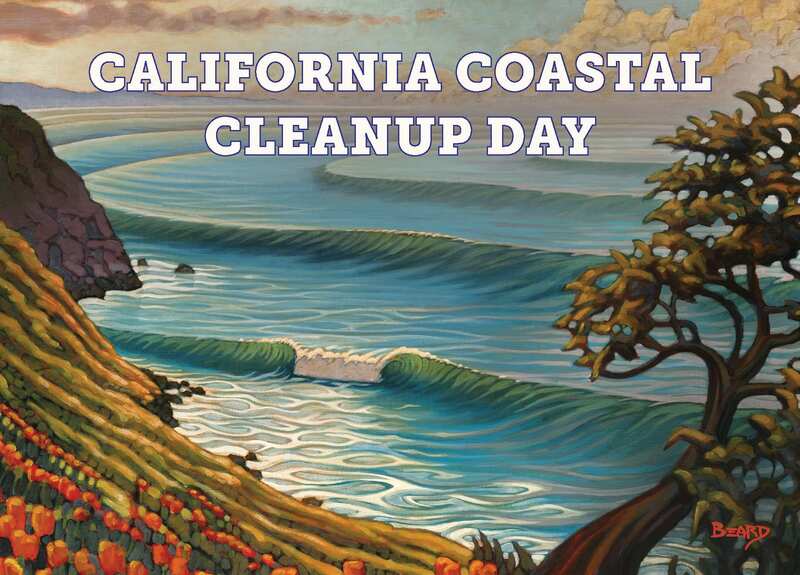 Next year’s Coastal Cleanup Day is scheduled for Saturday, September 21st, 2019. Stay tuned for details on Explore Ecology’s website: ExploreEcology.org/Coastal-Cleanup-Day/. 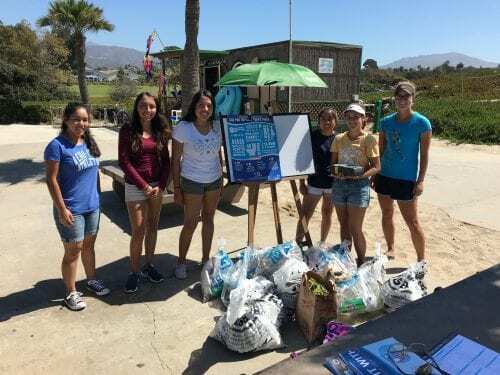 For volunteers who don’t want to wait until next year to participate in a beach cleanup, Explore Ecology sponsors a Monthly Beach Cleanup, on the 2nd Sunday of every month from 10:00 pm to 12:00 pm at Arroyo Burro Beach. 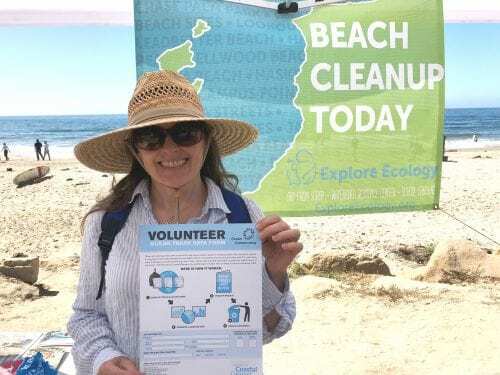 In Santa Barbara County, Coastal Cleanup Day is brought to the community by Explore Ecology, with the support of the County of Santa Barbara Resource Recovery and Waste Management and the Cities of Santa Barbara and Goleta. Hello, We cleaned the area of the bike path off Refugio Beach Saturday and was shocked at the amount of dog waste that lined both sides of that long path. That area needs dog waste bag stations, with the hopes dog owners would please use them. Thanks for letting us know, Chantee!